Since being a part of UAE, Dubai is known for adopting business friendly policies. The emirate has now turned in to one of the world’s most preferred location for entrepreneurs around the world. Dubai is providing business opportunities of various levels for different types of business activities. Business opportunities are available on both mainland and free zones. Mainland provides wide business opportunities but a foreign company may face restrictions of having maximum 49% of ownership while 51% share has to be given to a local Emirati sponsor. But this condition is not applied if a foreign company establishes its branch office or representative office in Dubai and UAE. It means that the foreign company holds 100% shares of its branch or representative office in Dubai. In this case, only a local service agent is required. It is also important to note that there is a clear difference between a branch office and a representative office. A Branch Office can perform any business activity similar to its parent company while a Representative Office is only allowed to provide advertisement and marketing of the goods and services of the parent company. But the requirements and benefits of setting up a branch office and representative office of a foreign company in Dubai are similar. 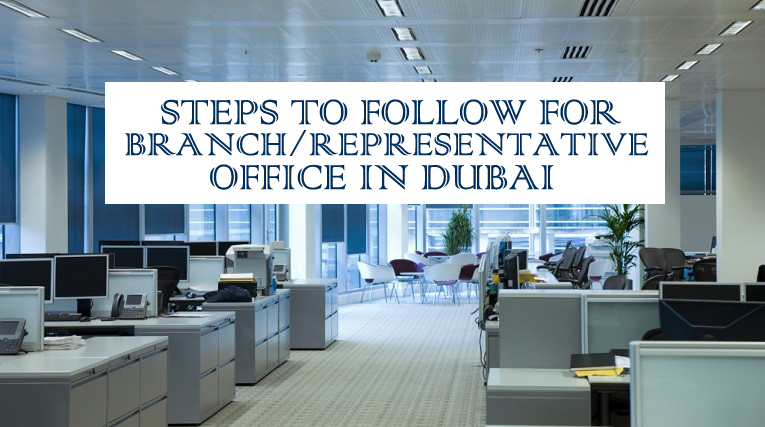 Following are important steps that must be followed for establishing a branch/representative office of a foreign company in Dubai. The whole process of establishing a branch/representative office can be made extremely easy by taking services of an experienced consultancy firm like Riz & Mona Consultancy. With our assistance, you can achieve the task of setting up a representative office of a foreign company in Dubai without any nuisance. You can contact us via our WhatsApp # 971-56-9971225.